Hey all, hope everyone had a wonderful Thanksgiving spent with family and friends. 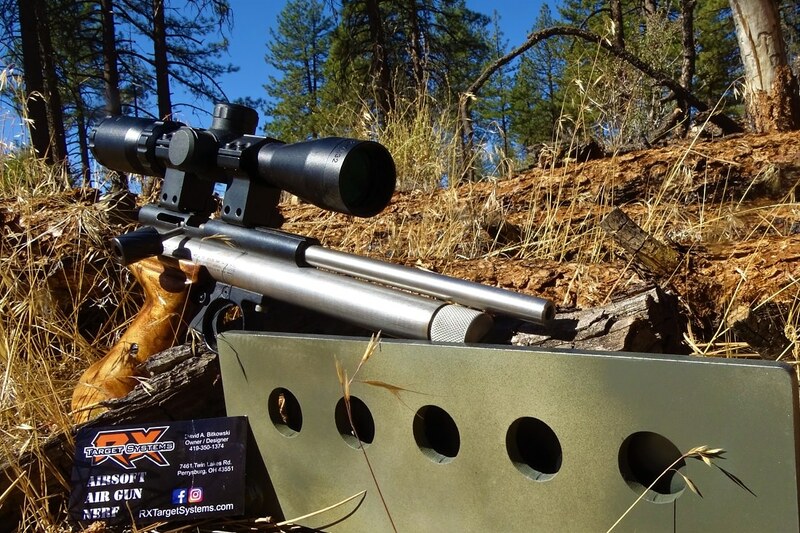 Over the past month I spent some time with a new target manufactured by RX Target Systems. 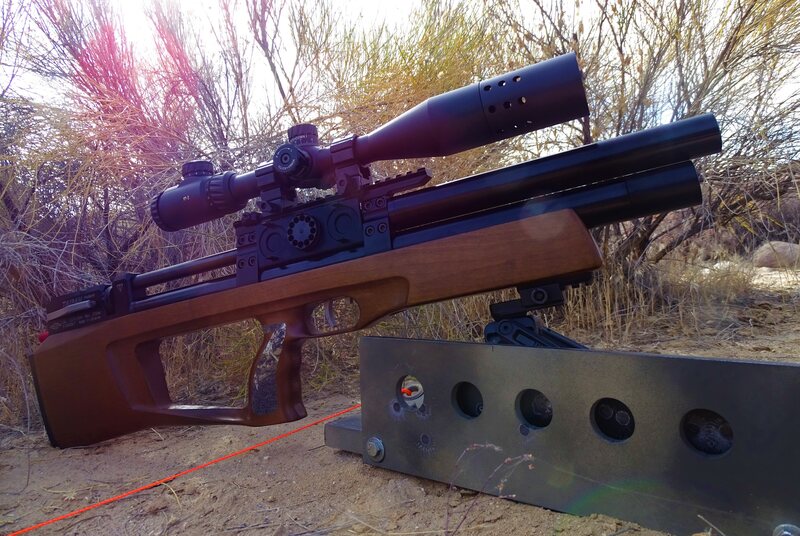 This particular model is ideal for backyard field target practice. These are well made and unique by a friend of mine, here is a few photographs along with a video I put together showing this must have product. Nice video, which I have watched before. I'm not into active targets, preferring live ones, like pigeons! Is that a biathlon training target? Yeah, this is very close to one. Not sure rings are same though.